NFU President Minette Batters has stressed the need for a comprehensive food strategy which sets out a collaborative vision of the future of food in Britain. Speaking at the Egg and Poultry Industry Conference (EPIC), which was chaired by NFU chief poultry adviser Gary Ford, Batters said: “The Agriculture Bill and a new policy offer a once-in-a-generation chance to influence our course for the future and we must seize it by setting out a clear vision of where we want to be post-Brexit. 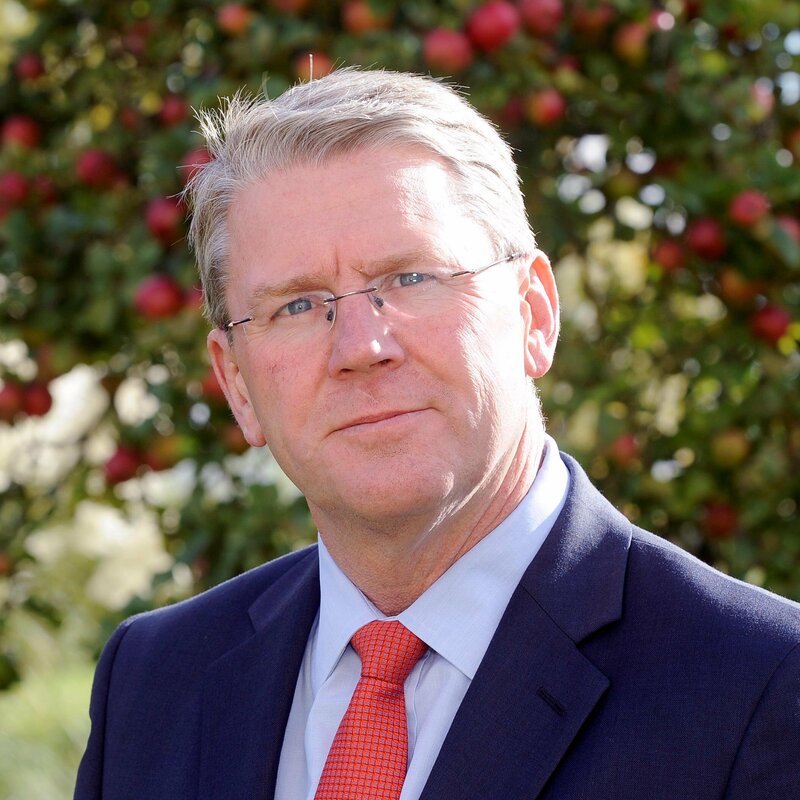 “To do this we need a proactive plan which joins the dots between farmers and the wider food manufacturing industry, and builds a brand based on the integrity and standards of British food. “Looking beyond Brexit, I see a progressive food and farming industry which focuses on four key areas – moral imperative, health and nutrition, integrity and standards, and working with nature –and delivers for all corners of society while fulfilling our moral obligations in a global economy and a changing world. Sir Peter Kendall, chair of AHDB, former president of the NFU and arable and poultry farmer, told delegates they must work more closely together to built a British brand that other countries would buy into post-Brexit. He said other nations, such as The Netherlands, placed far more national value on their agricultural industry and as a result were now the second biggest food exporter in the world.